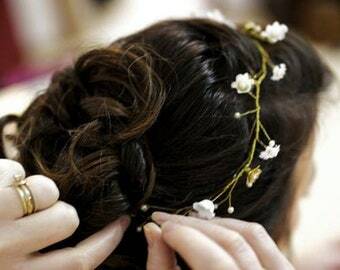 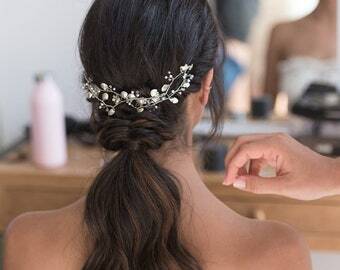 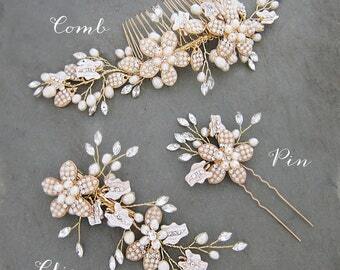 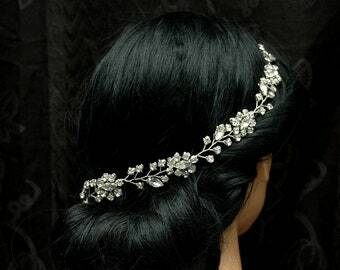 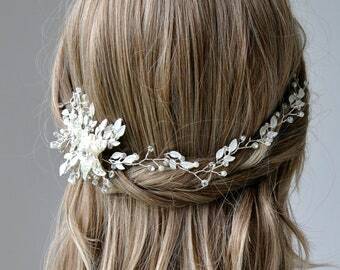 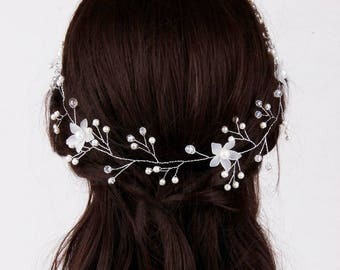 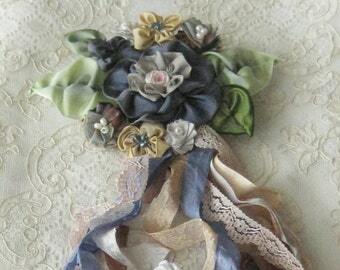 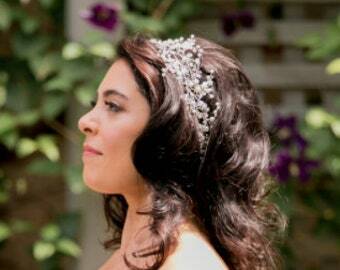 Wedding hair vine, Bridal hair vine. 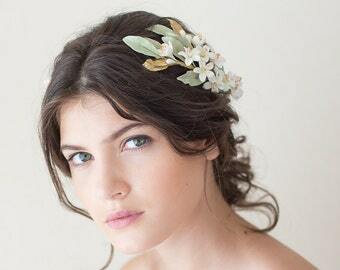 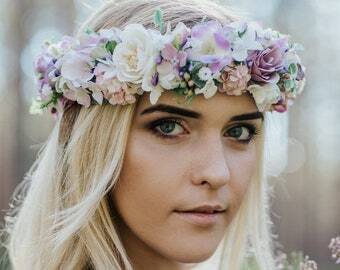 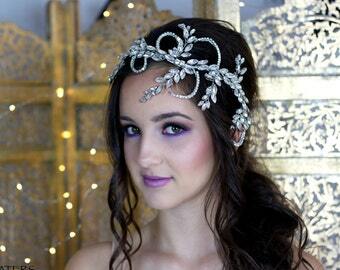 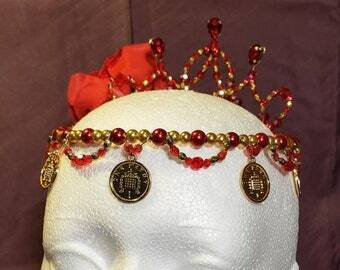 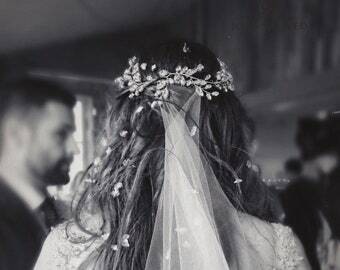 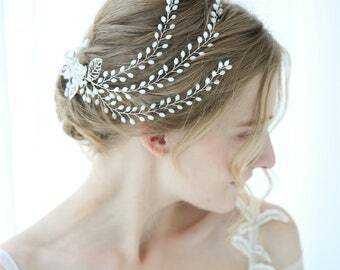 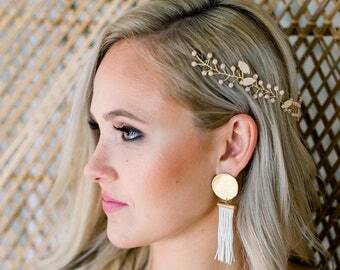 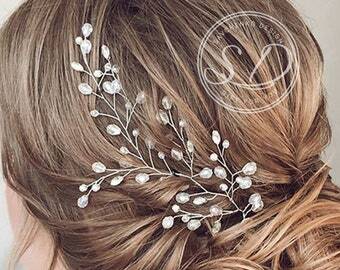 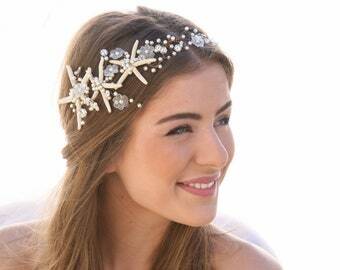 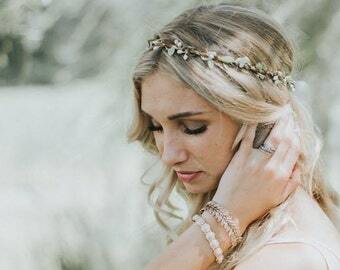 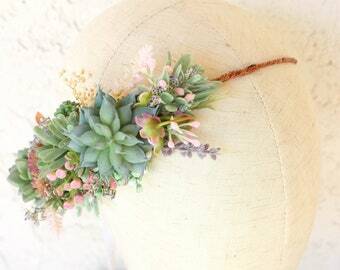 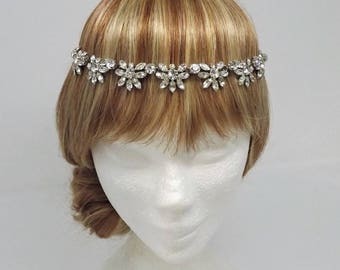 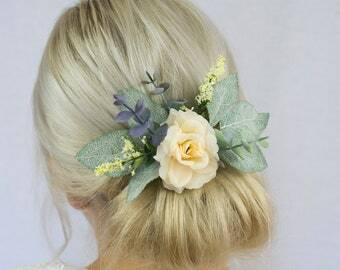 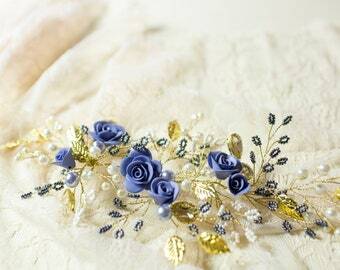 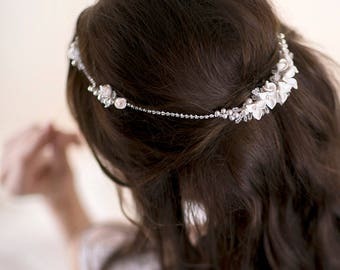 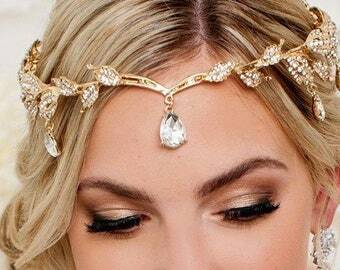 Boho wedding, Bridal hair, Bridal headpiece. 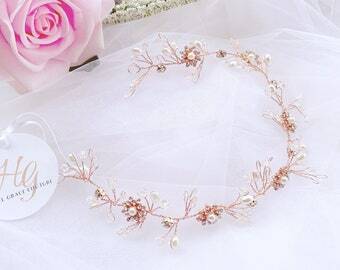 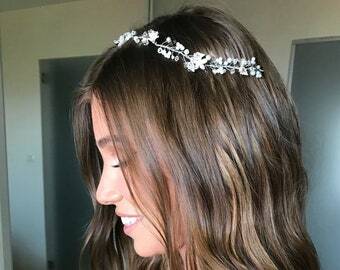 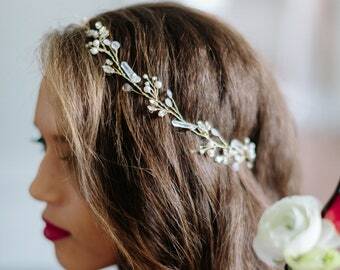 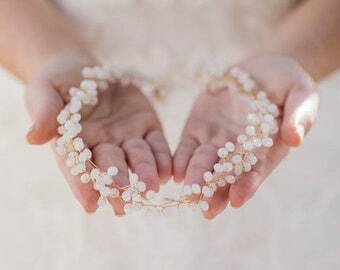 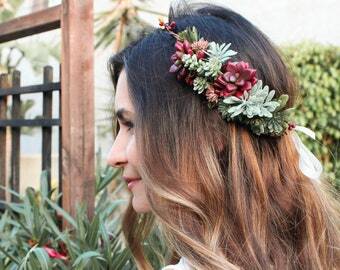 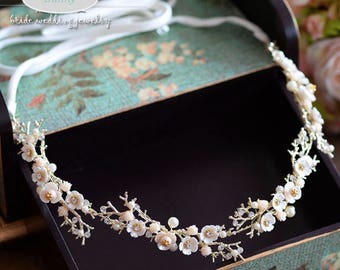 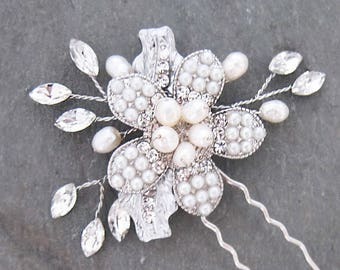 Wedding Hair Vine, Boho hair vine , Boho wedding ,wedding hair accessory, Bridal Hair piece, wedding head piece, pearl hair vine.